Pakistan Cricket Board (PCB) is all set to host its annual cricket awards in Karachi on August 8. Left-handed opening batsman Fakhar Zaman has emerged as favourite in categories of Best Batsman and Cricketer of the Year while pacer Hassan Ali is likely to win award for Best Bowler of the Year. 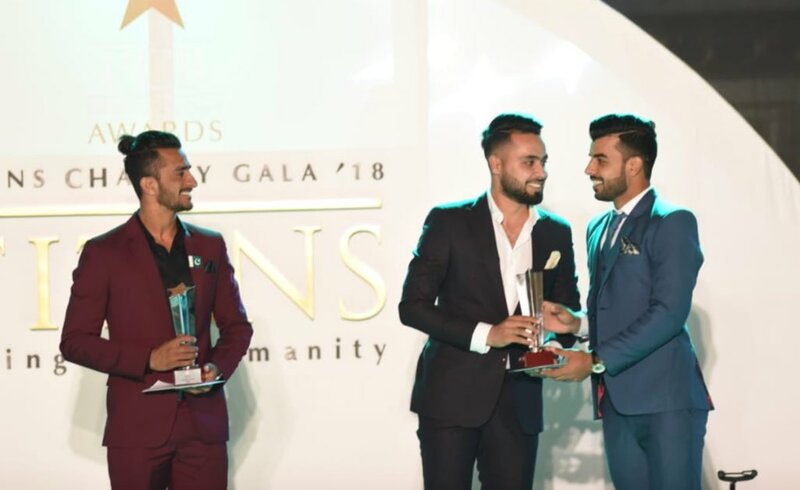 On the other hand, there is a stiff competition for the award of All-Rounder of the Year as Shadab Khan and Fahim Ashraf have performed exceptionally well over the course of last 12 months. Chief Selector Inzamamul Haq’s nephew Imamul Haq is a strong candidate for Emerging Cricketer of the Year award. Separate awards will be awarded on aforementioned categories in ODIs, T20Is and Test matches. Zaman has without doubt, been our best batsman in the last year! So in addition to being the first name on the selection sheet and in the batting line up I see Imam also knows how to make his way into the front of a group Selfie as well. They should actually stream these LIVE on YouTube for audiences who might be interested in watching a bit. Is ptv spors or any other channel showing it live?? Emerging player should go to Asif Ali or Shaheen Shah but meh who cares Imam the bhanja would get it. Starting now. Live on PCB's Facebook page. Last edited by MenInG; 8th August 2018 at 21:29. Last edited by MenInG; 8th August 2018 at 21:38.
are they being paid some cash for winning awards. Boys looking sharp. Hassan should have gone for a smaller flag but nice hairstyle. Not sure how i feel about Faheem getting the emerging award. Kamran Akmal and Aizaz Cheema still the top performers in domestic? What a shame. Either our emerging players on the domestic scene are terrible, or the veterans are just getting better and better. Karachi-August 8, 2018: Pakistan Cricket Board (PCB) in collaboration with Titans Autographs and Memorabilia hosted Annual Cricket Awards today. 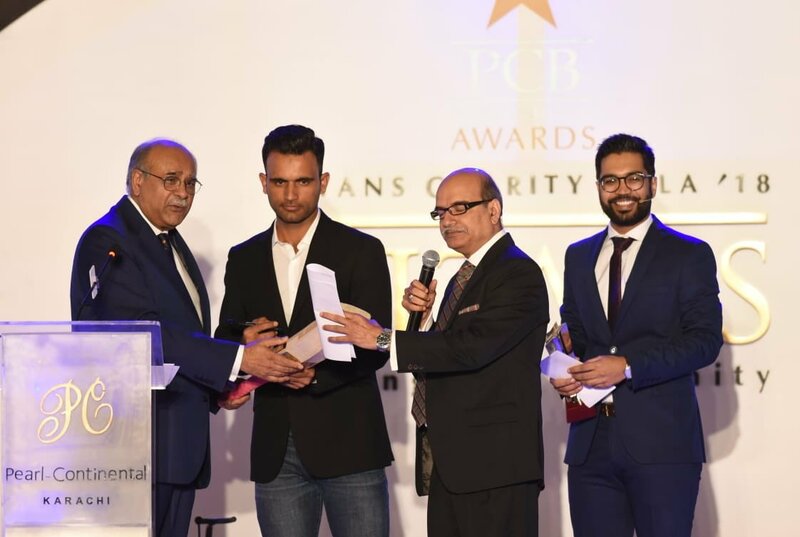 The glittering ceremony was held at a local hotel, Karachi where the awards were presented to the players and officials in the presence of the sports giants, singers, former cricketers and PCB’s senior officials. 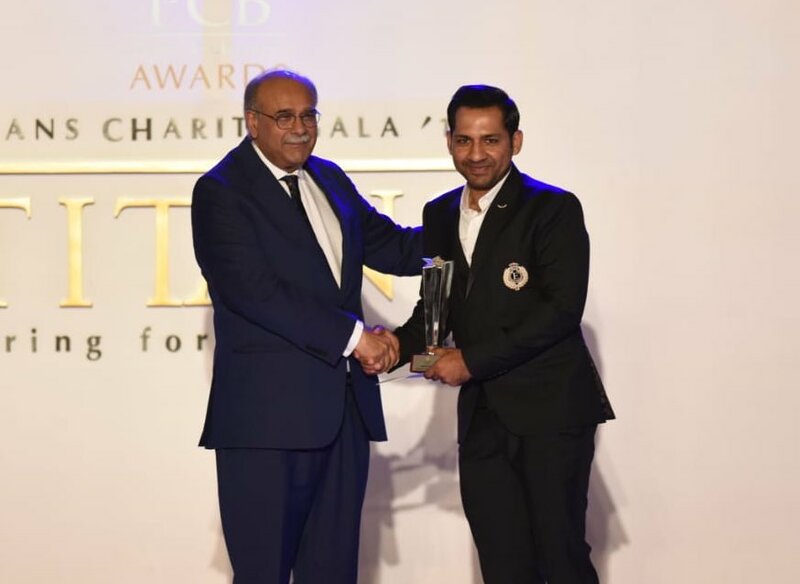 Sarfraz Ahmed, captain of the national team in all formats was awarded Imtiaz Ahmed ‘Spirit of the Cricket’. 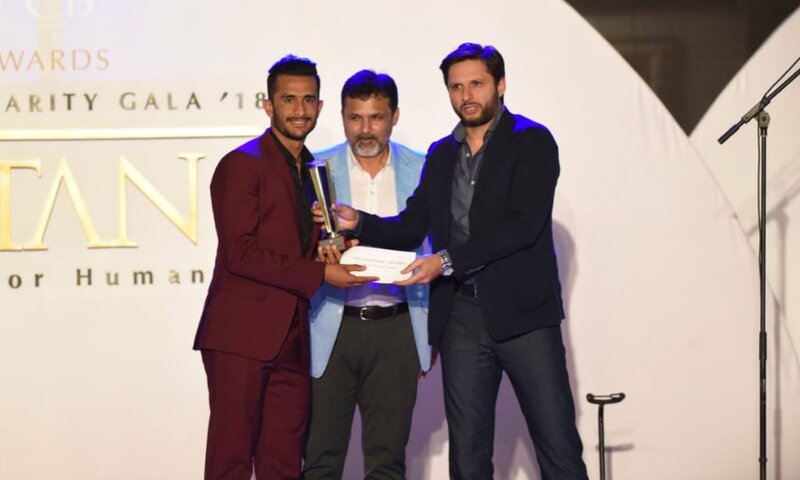 In the ceremony, Fakhar Zaman was presented a ‘Special Award for Outstanding Performance’ for becoming the player to score fastest 1000 runs in ODI cricket and scoring first double century for Pakistan in the same format. Good to see young men being that! No point dressing like their dads. LOL I thought that was a random white dude who wanted to take a selfie with the team, took me a while to realize it was Shaheen. Hasan Ali's man bun looks good, really suits him. Those who disapprove of it probably have no fashion sense whatsoever. Faheem and Shadab looking very sharp from the team as well. Fakhar is my fav from the side but was easily the worst dressed out of the players. PCB needs to include Pakistan player of the year, so the fans the best player of the side can get that recognition he deserves. Last edited by topspin; 9th August 2018 at 01:19. Apparently the highest award is "Special Award for Outstanding Performance" which i also think should be replaced by Player of the Year. Shadab and Imam looking the best dressed. Come on Sarfi and Babar, get a tie man. Fakhar Zaman looks like he's gonna deliver a TED talk. I see Shadab with a trophy too in the pictures. What award did he get? His name isn't in the award list above. I think he was presenting an award. What was the timeframe these awards were based on? As in, what performances were included (start and end date)? Boys looking sharp and classy. What in the blazes is he doing in the last one? He's done these poses with grapes as well. Umar Akmal has to be the cringiest cricketer the world has ever seen. I wish I could un-see these pictures. Whats so good about a tie? Makes one look like an uncle. Why is Hasan ODI POTY? Think the awards are based on June 17 to June 18 performances. And we all know what happened in the June of 2017. I feel happy for Abbas,Hassan and Rana.Although I feel that best performers of T20,ODI and Tests shouldn’t all have the same cash award. What is also good to see is that the women and men cricketers both received the same prize money. Last edited by Arham_PakFan; 9th August 2018 at 13:16. Afridi looks the best easily. Malik is in Carribean,Azhar is in UK. No real reason to invite Misbah and Younus. I have no idea why Afridi is there(probably his foundation) or Hafeez is not. I didn’t watch the ceremony.I have no idea in what capacity Bakht and Moin were invited,but I agree. Remember Sethi ironically saying "yeh gooray sifarish nahi suntay" or something along the lines re Mickey Arthur and the "White" coaching staff during his speech. Surprised no one made a hungama of it. All times are GMT 5.5. The time now is 21:07.